That's a challenge for brands — maybe the biggest in two decades. 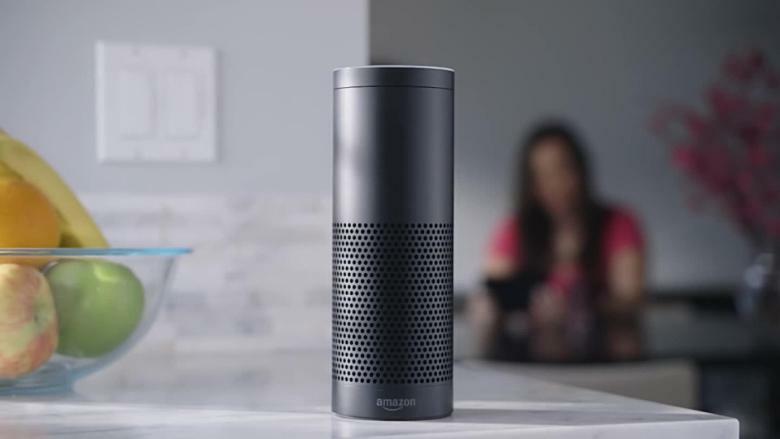 As smart speakers take off, companies like General Mills (GIS), Hershey (HSY), and Procter & Gamble (PG) are racing to understand the technology and make their products stand out. 2018 has been a bloodbath for consumer staples stocks. The sector is the S&P 500's worst performer this year. General Mills and P&G have dropped 28% and 20% respectively. Hershey (HSY) has lost 18%. It's too early to predict winners and losers. 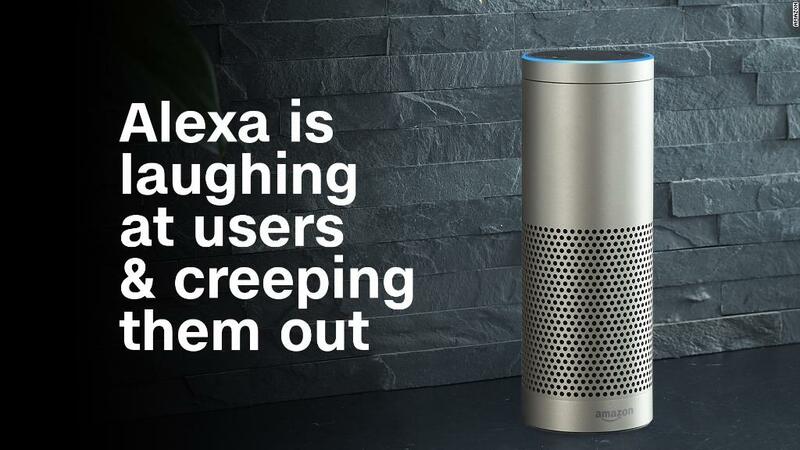 But brand names that have become synonymous with their products — think Q-Tips, Scotch Tape, Kleenex and Febreze — will probably benefit, said Brett Leary, a senior vice president at advertising agency Digitas.